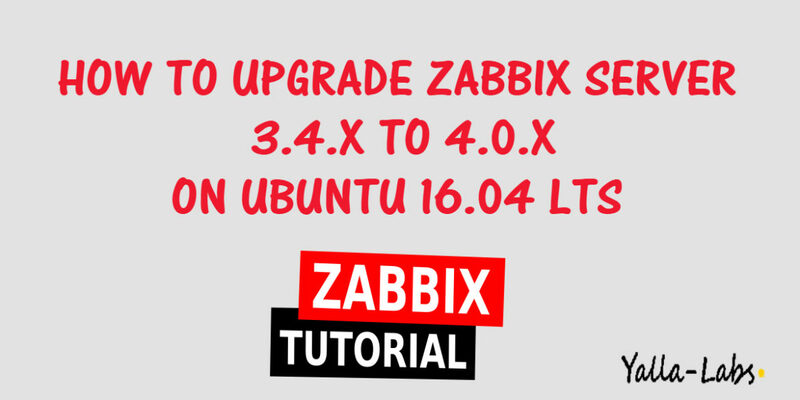 In this tutorial we will cover how to upgrade Zabbix Server 3.4.x to 4.0.x on Ubuntu 16.04 LTS or Ubuntu 18.04 LTS. those steps can be used also to upgrade Zabbix Server 3.2.x to 3.4.x or to 4.0.x. 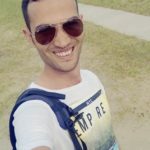 Connecting to repo.zabbix.com (repo.zabbix.com)|162.243.159.138|:443... connected. 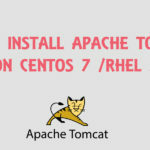 – After upgrading the zabbix Server components, make sure to reconfigure the Zabbix Server config file zabbix_server.conf, the apache2 configuration file zabbix.conf like before. The frontend does not match Zabbix database. Current database version (mandatory/optional): 3040000/3040007. Required mandatory version: 4000000. Contact your system administrator. As indicated before starting the zabbix server, you need to reconfigure your zabbix configuration file zabbix_server.conf and zabbix.conf as were in before . Thx for quick answer! Reconfigure ? Not copy from bacup file /opt/zabbix-backup/? It’s better to reconfigure, they should be the Zabbix database name, zabbix user and the Password for the connection to the datbase, for the apache2 file zabbix.conf i guess you need to change the time zone. It depends all from your old configuration, you can use the diff command to compare between files in the case if you don’t remember the configuration. Waiting for you feedback . 2788:20181127:112423.083 Starting Zabbix Server. Zabbix 4.0.1 (revision 86073). Do You know what Can i Do wtih tihs? From which version are you upgrading? Did you reconfigured the zabbix_server with the zabbix DBHost and DBname and dbuser? check the size of the tmp directory of the mysql/Mariadb. I guess it fails because ther’s no enough space to upgrade. Hi, i upgrading zabbix from version 3.4.15 to 4.0.2. Yes i reconfigured the zabbix server.conf DBHost etc. Hi, glad that you fixed just by droping the column “query_fields”. Cheers mate, good article very helpfull. Thanks, we are glad that our tutorials guide are useful. Subscribe.